My Up Light Light Bochum Bochum Life Sign up today for all the exciting news and information. 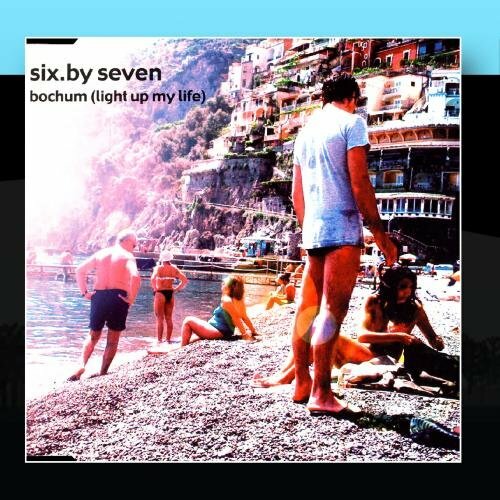 My Life Up Light Bochum Bochum Light Thanks for signing up! Light Life Light Bochum Bochum My Up Get the latest!